Bacharach’s doctors are specialists in physical medicine, known as physiatry. Physiatrists may further specialize in such areas as stroke, spinal cord, brain injury or orthopedic care. Our doctors of physical medicine oversee the plan of care for inpatients and work with physical and occupational therapists, nurses, case managers and other members of the team to provide comprehensive interdisciplinary programs. Bacharach physiatrists are available by appointment by calling 609-748-5380, option 2. They see patients for spasticity, post-polio, pain management, EMGs, musculoskeletal injuries, sports injuries, gait dysfunction, debility, MS, Parkinson’s disease, Guillain-Barre and other conditions. Craig Anmuth, D.O., Medical Director, is a graduate of The Philadelphia College of Osteopathic Medicine, and completed residency at Temple University Hospital, Moss Rehabilitation Hospital and Albert Einstein Medical Center, Department of Physical Medicine & Rehabilitation. 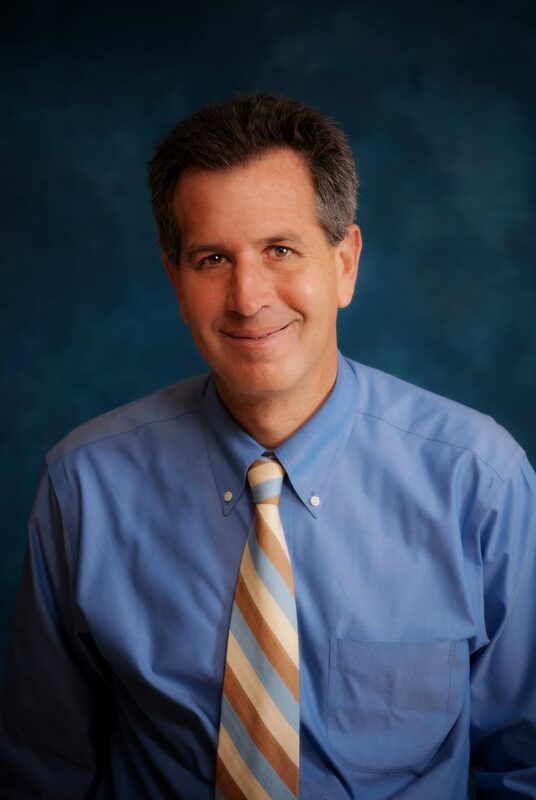 He is a fellow of the American Academy of Physical Medicine and Rehabilitation and holds Board Certifications in Physical Medicine and Rehabilitation, Electrodiagnostic Medicine, PM & R Subspecialty Spinal Cord Medicine and PM & R Subspecialty Pain Medicine. His special interests are in clinical neurophysiology, Electrodiagnostic medicine and management of spasticity. 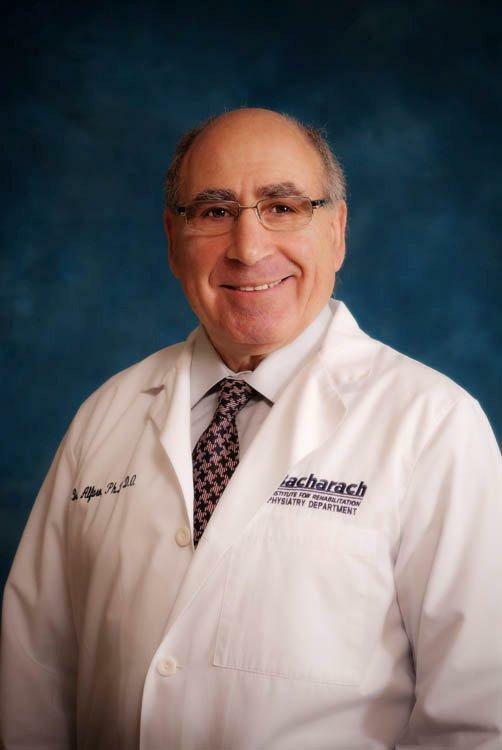 Dr. Anmuth is the Medical Director at Bacharach Institute. Abraham Alfaro, Ph.D., D.O., is a graduate of Hunter College, New York University, Temple University and the University of New England College of Osteopathic Medicine where he earned his medical degree. He specializes in the management of spasticity and dystonia using injections of lidocaine and botulinum toxin followed by therapies. Dr. Alfaro is the Medical Director of the Spasticity and Dystonia Program at Bacharach. Ross Berlin, M.D. earned his undergraduate degree in Zoology and graduate degree in Endocrinology at the University of California, Davis. He went on to New York Medical College where he earned his medical degree. He completed an internship at New Rochelle Hospital followed by a residency at New York University’s Rusk Institute for Rehabilitation. He is the Medical Director of the Stroke Program at Bacharach Institute. Marianne Sturr, D. O., earned her Bachelor of Science degree in physical therapy from The Ohio State University where she went also earned a Master of Science Degree. She went on to Ohio University College of Osteopathic Medicine where she earned her Doctor of Osteopathic Medicine. She completed an internship at Youngstown Osteopathic Hospital and a Residency in Physical Medicine and Rehabilitation at Temple University. 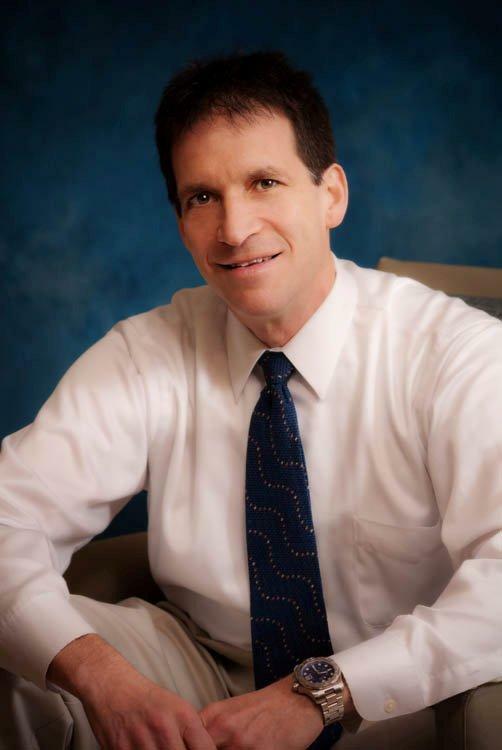 Dr. Sturr holds many certifications including: Diplomat of the American Board of Physical Medicine & Rehabilitation; Diplomat of the American Board of Neuromuscular & Electrodiagnostic Medicine; Diplomat of the Subspecialty Board of Spinal Cord Medicine. 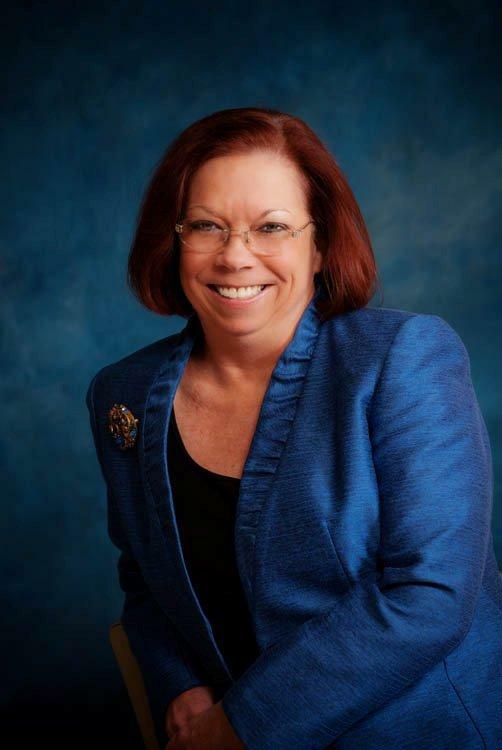 She is the Director of the Brain Injury Unit at Bacharach Institute for Rehabilitation. Wei Xu, M. D., is a diplomate of the American Board of Physical Medicine & Rehabilitation. Dr. Xu completed his residency training in Physical Medicine & Rehabilitation at Albany Medical Center in 2007, after a post-doctorate fellowship in Immunology/Microbiology at the Rush-Presbyterian-St. Luke’s Medical Center in Chicago. 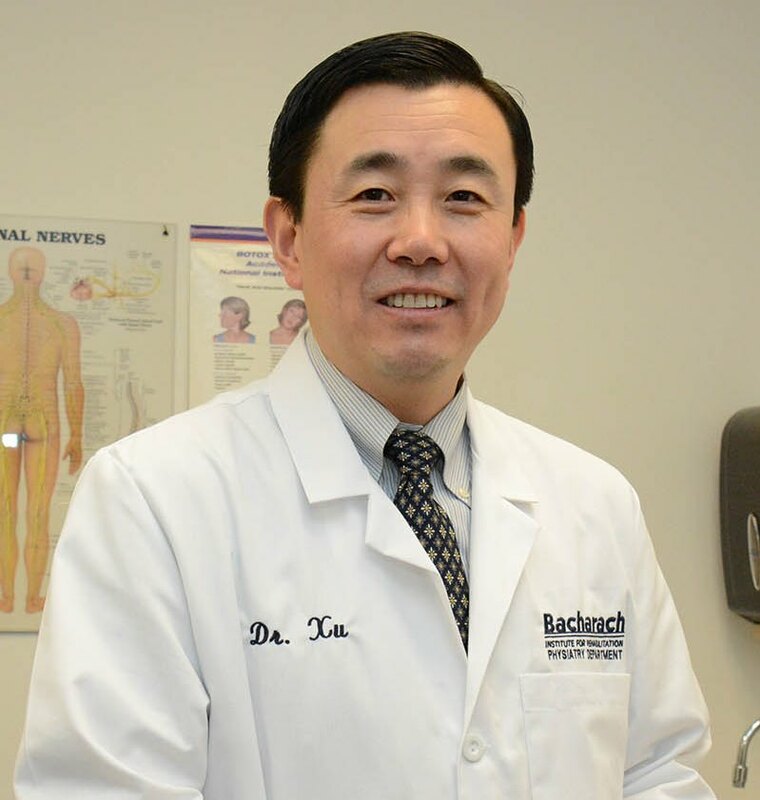 Dr. Xu joined the physiatry staff at Bacharach in 2012. He specializes in conditions of the musculo-skeletal system. 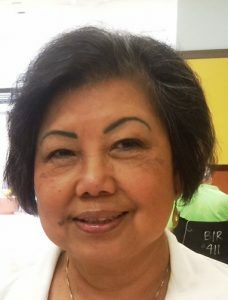 Agatona B. Salita, M.D., is a graduate of University of Santo Toma, Manilla, Philippines. She completed her internship at Overbrook Hospital in Summit, NJ, and residencies at B.S. Pollak Hospital for Chest Disease, NJ, Bellevue Hospital, NY and NYU Medical Center. She has been on staff at Bacharach Institute since 1981.